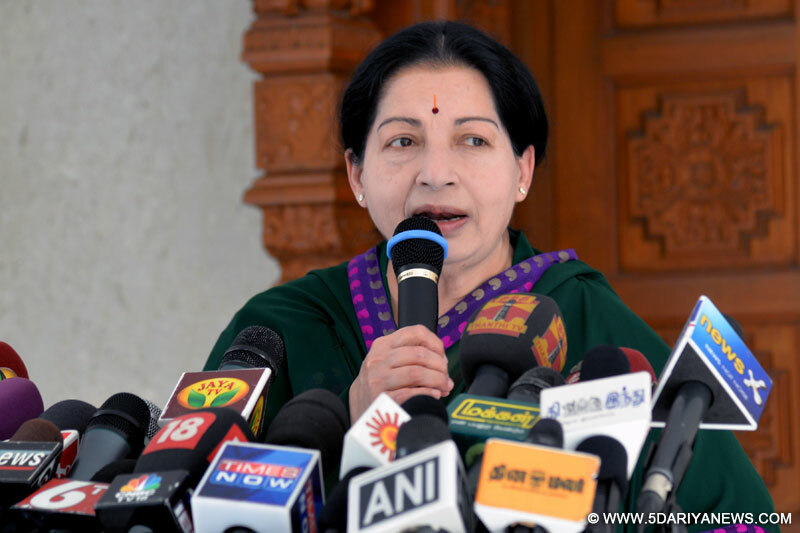 Tamil Nadu Chief Minister J. Jayalalithaa on Monday asked DMK leader M.K. Stalin to clarify his party's stand with regard to ceding of Katchatheevu island to Sri Lanka. Her response came after Stalin, Leader of Opposition in the Tamil Nadu assembly, said the central government did not consult the Tamil Nadu government in 1974 while transferring Katchatheevu to Sri Lanka. "By passing a resolution in the assembly, the then DMK government headed by (Stalin's father) M. Karunanidhi closed the discussion on the transfer," Jayalalithaa said.She said that while speaking on the resolution moved at that time, Karunanidhi told the assembly that there was no hint or information to the Tamil Nadu government from the central government about the transfer of Katchatheevu to Sri Lanka.Jayalalithaa said a Tamil Eelam Supporters Organisation resolution moved in 2013 said the DMK government had opposed the transfer of Katchatheevu at the very first instance. After the agreement was signed (between India and Sri Lanka) it was on the DMK government's insistence that conditions like the island's use by Tamil Nadu fishermen to fish and dry their nets were added, Jayalalithaa quoted the TESO resolution.Jayalalithaa asked Stalin to clarify his party's stand in public.Katchatheevu is a 285-acre island off Rameswaram in the narrow Palk Strait that divides Tamil Nadu and Sri Lanka. It was once part of Ramanathapuram district.After bilateral agreements in 1974 and 1976, Katchatheevu was ceded to Sri Lanka.The sea near the island is said to be rich in marine life, leading to frequent clashes between Indian and Sri Lankan fishermen.